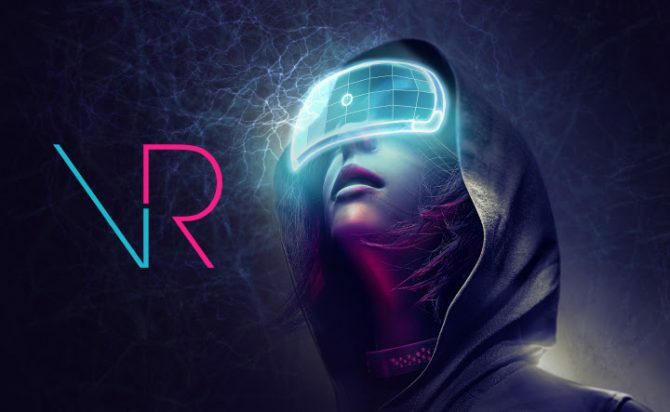 République VR has finally released on Oculus Go and Samsung Gear VR, so developers Camouflaj and Darkwind reflect on the game in a new trailer. 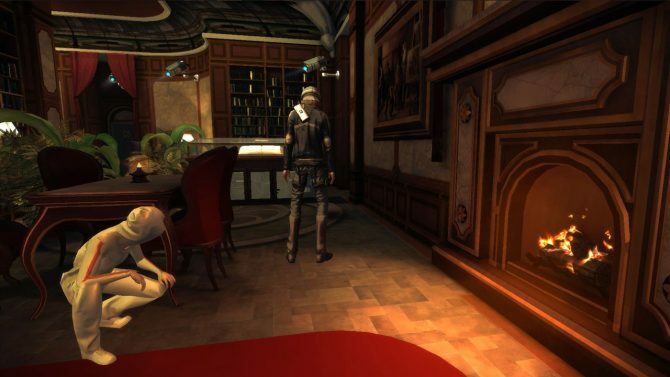 République VR was announced for the Samsung Gear VR today by Camouflaj, and is set to launch this winter. Meanwhile, the République Anniversary Edition Soundtrack was released today on vinyl, CD, and iTunes. Republique's trophy list has appeared on PSN Profiles, and follows a pretty standard collect-them-all tradition. 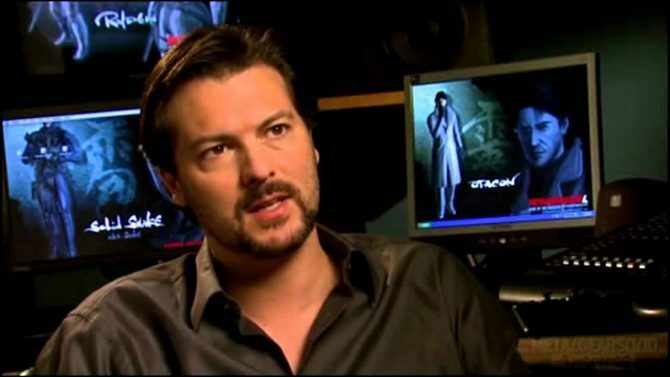 There are thirty trophies total, split between one platinum, seven gold, six silver, and sixteen bronze. 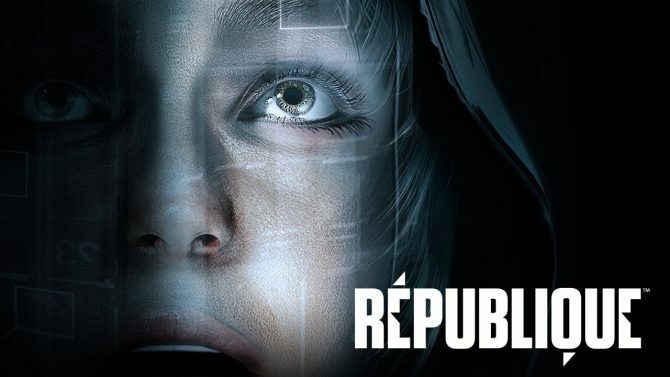 Camouflaj announced the release date of the fourth episode of République. 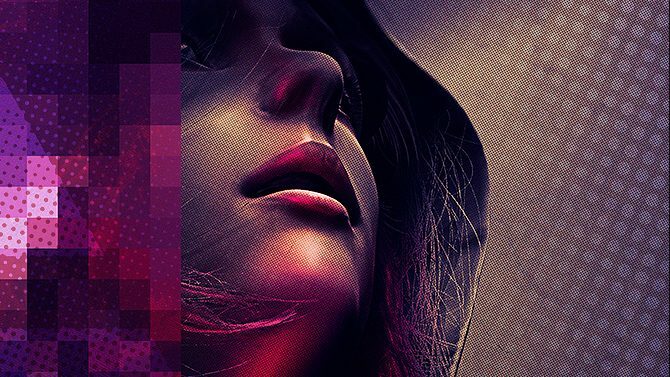 Camouflaj Studios is getting ready to release the second episode of their iOS exclusive game, République. If you're a fan of sales, developer Camouflaj is offering up a pretty nice one.